Erected in 1871, the red brick Eastern Market Building gives visitors a beautiful view from the street. Its multiple entrances and year-round uses at all hours provide a constant stream of activity that stretches along the block. It takes ten destinations to make a great place. Each of those destinations should have ten things to do. 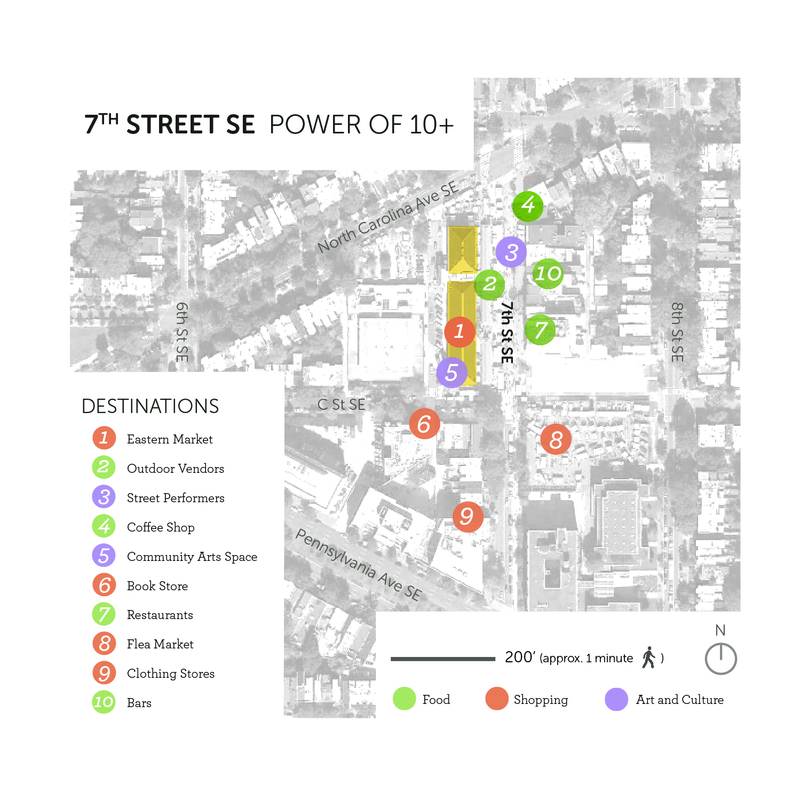 7th Street SE highlights The Power of 10 principal that PPS uses as the foundation of the Placemaking process. The street is comprised of a number of smaller destinations, illustrated on the map above. Between the two markets, restaurants, shops, cafes, performers, and more, there is never a shortage of things to do. 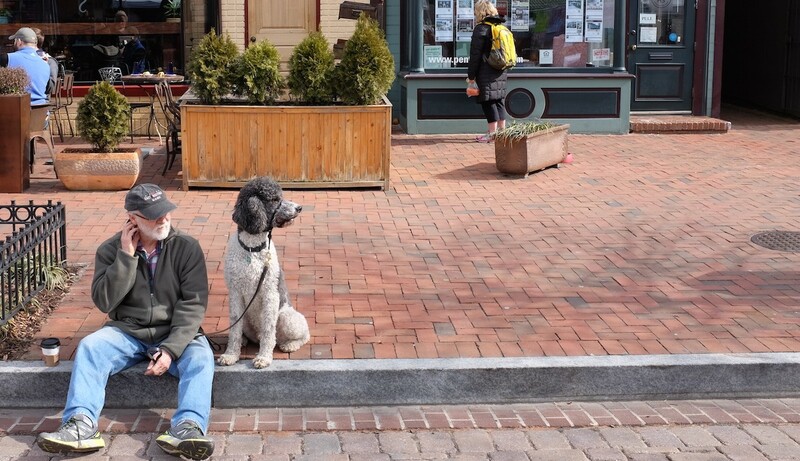 It's these smaller destinations that combine to make 7th Street SE a lively place. A large canopy structure outside of the Market Building provides shade and rain cover for both the street vendors who peddle their wares on the weekends and for pedestrians walking by during the week. The freestanding structure also complements the historic design of the market building. Picnic tables on 7th Street encourage people to linger, eat, socialize, and engage in the most timeless of urban activities: people watching. Several local businesses also provide outdoor seating for their customers. On the weekends, the Eastern Market is abuzz with activity as the market bleeds onto 7th Street and stalls take over the full right-of-way. For the past several years, the City has closed the street to traffic on Saturdays and Sundays, allowing vendors to spread from the market awning and into the middle of the roadway. Under the awning the vendors tend to sell produce, while those in the street will sell everything from children’s clothes to photographs. 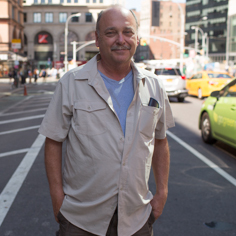 The weekends also feature live music and other events, bringing even more life to the street. An outdoor plaza on the north side of the street is used by the market on weekends, and for special events and classes during the week. 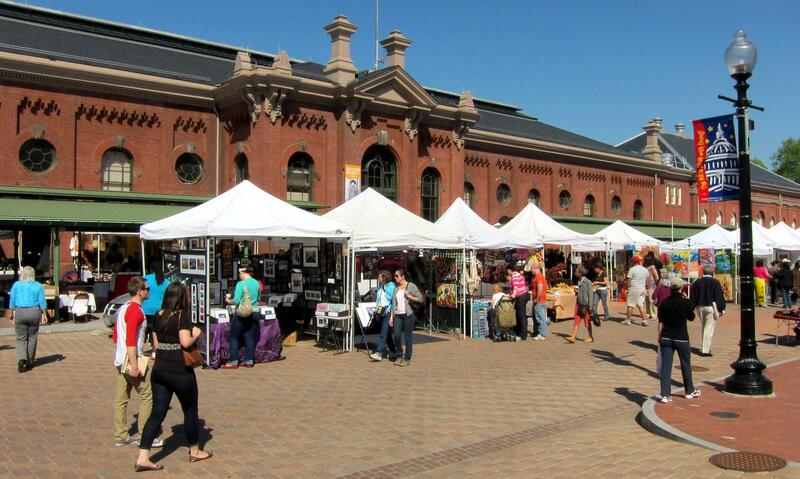 In addition to events focused around the Eastern Market, on Sundays the street also hosts a large year-round flea market with over 100 stalls and an incredibly diverse variety of goods. Even when 7th Street is open to traffic, its design means that cars are moving slowly, and there aren’t many of them. It is a narrow, "non-cut through" street: it only runs for two blocks continuously from Pennsylvania Ave to South Carolina Ave, so drivers typically don’t use it during cross-city trips. Diagonal parking on one side of the street and parallel parking on the other makes the travel lanes narrower provides a buffer for pedestrians. Even though its a two-way street, for the the block-long stretch by the market hall there is no center line marked. In addition, the historic-style stamped pavement mimics cobblestones and provides a visual cue to drivers to slow down. Outdoor cafes and other local businesses spill out into the street, blurring the distinctions between private and public space. Several restaurants at different price-points line the block with outdoor seating, and coffee shop patrons sit outside sipping lattes. The non-food businesses do their part as well: a local bookstore and clothing shop both set up displays on the sidewalk. 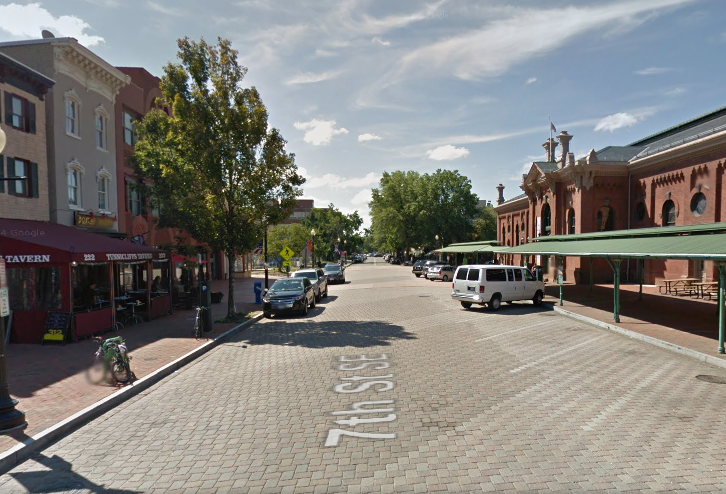 7th Street SE is part of the larger Capitol Hill Business Improvement District (BID). 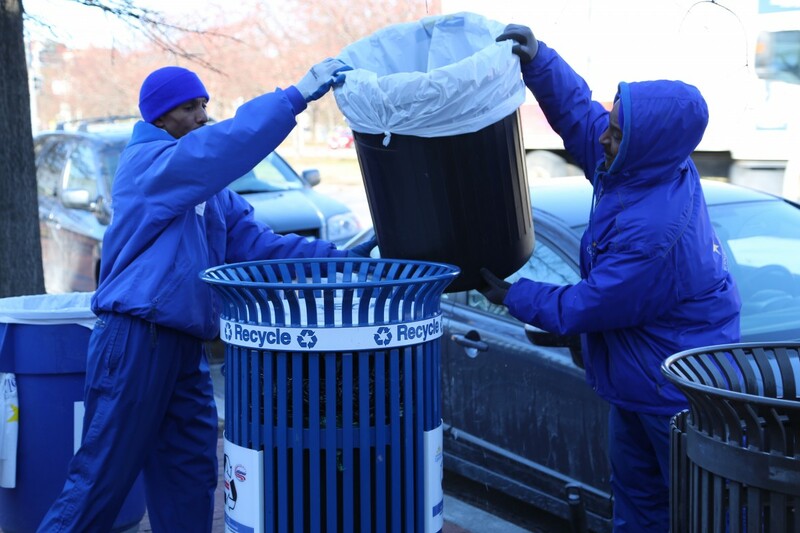 Businesses along the street pay taxes to the BID above and beyond standard city taxes, and the BID manages the street, providing graffiti removal, trash pickup, marketing and promotion, cleaning services, and security teams. The BID also organizes special seasonal events to draw traffic into the area. 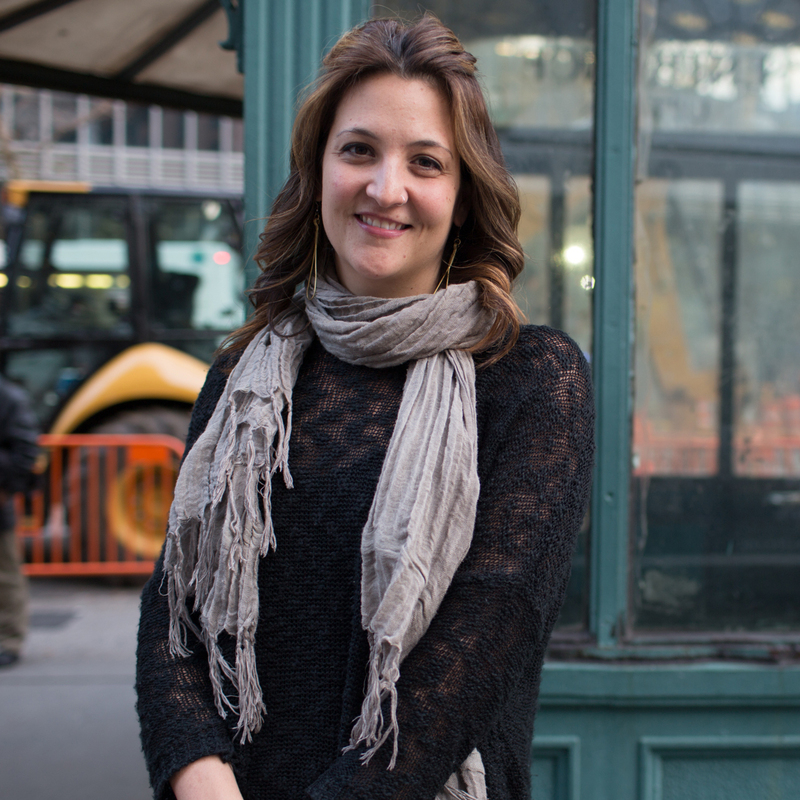 This organization plays a major part in drawing new businesses onto the street, ensuring a continuing diverse mix of uses. The additional money raised for the BID from local businesses allows for consistent management of the street and are a major part of its success. 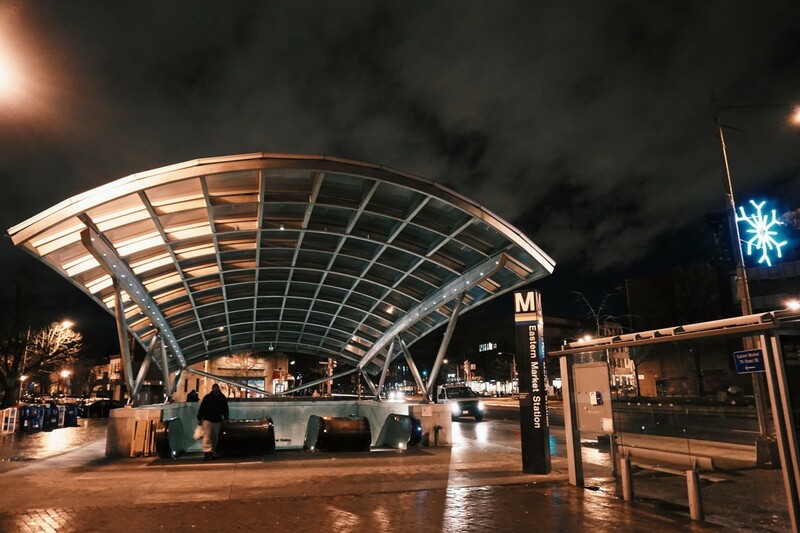 The nearby Eastern Market metro station on Pennsylvania Ave SE serves as a transit hub for the area, with connections to the Blue, Orange, and Silver subway lines, a Capital Bikeshare station, and stops for several bus lines. A quick crossing of busy Pennsylvania Ave (complete with a tree-lined grassy median and grand views of the U.S. Capitol Building) brings you to 7th Street. 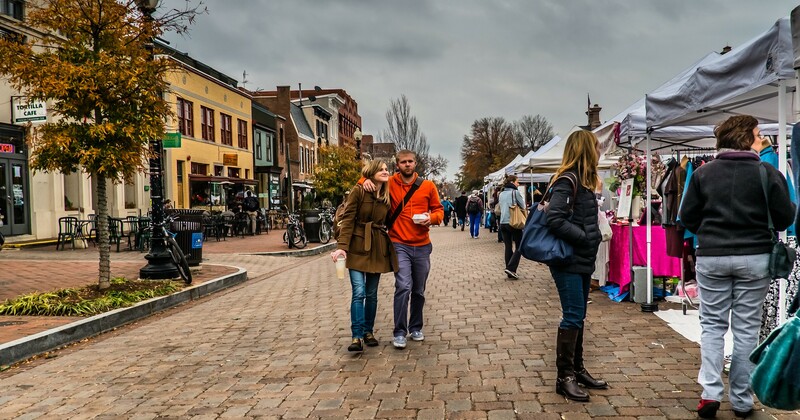 A neighborhood hub since 1873, the historic Eastern Market anchors a street that is the heart of its surrounding Capitol Hill neighborhood, loved by locals and visitors alike. On weekends, the market expands into the street with local farmers, an arts and crafts line, live music, events, and more. 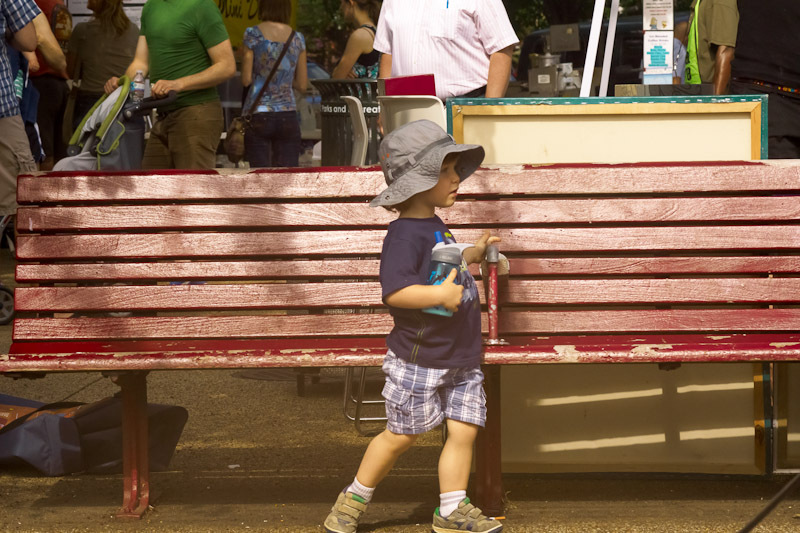 While the Market may draw people to the block, the street itself serves as the social space, providing residents with a space to gather for community events, socialize with their neighbors, shop at the Eastern Market, the nearby flea market or local stores, have a cup of coffee on the sidewalk, take a tango class, and watch the vibrant street life around them.